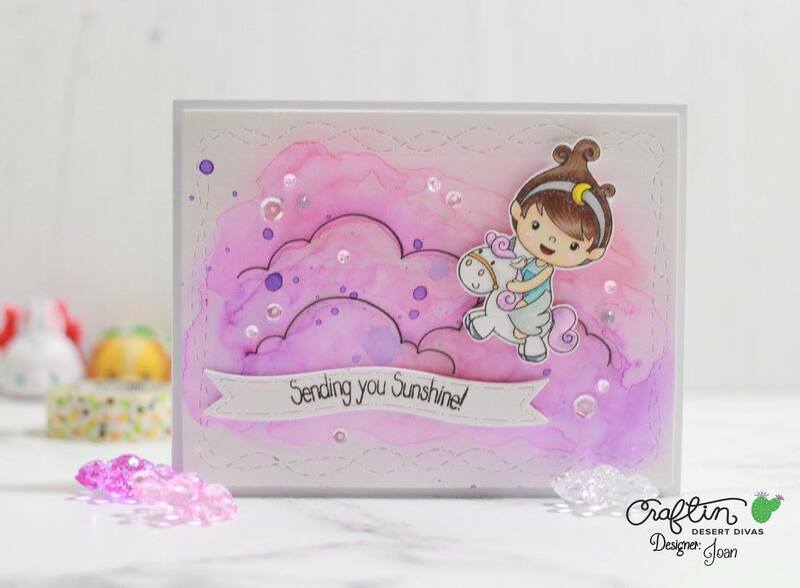 Today is day 5 of our sneak peeks and also Release Day! 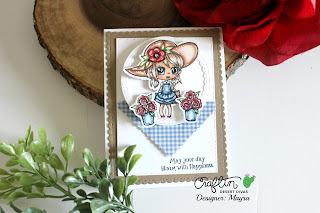 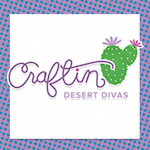 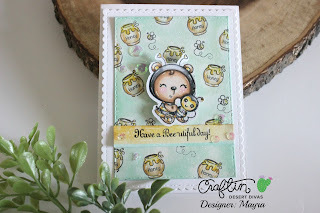 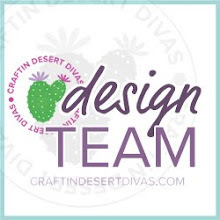 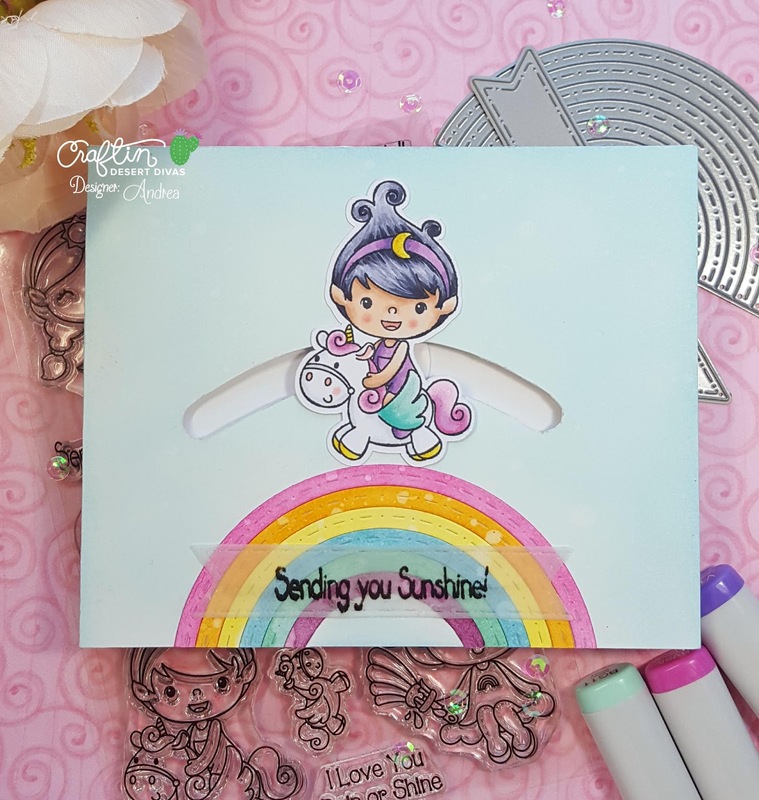 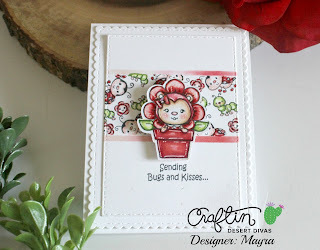 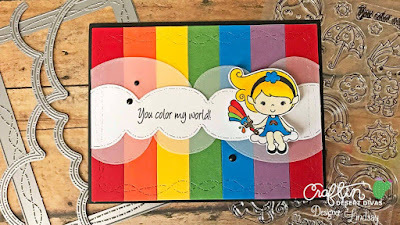 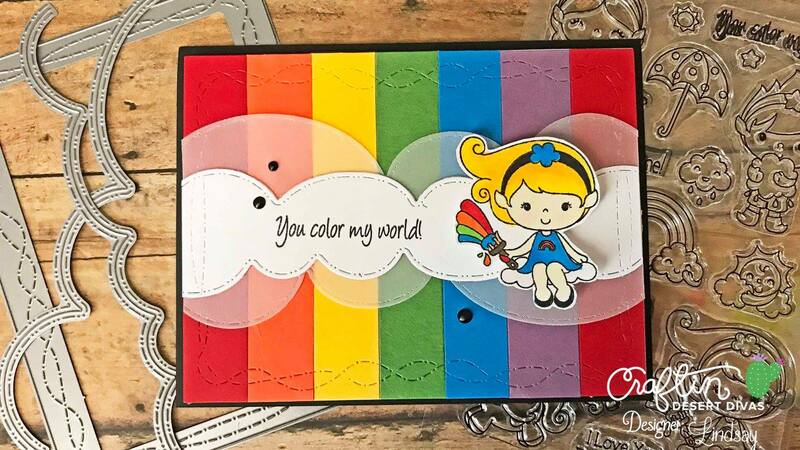 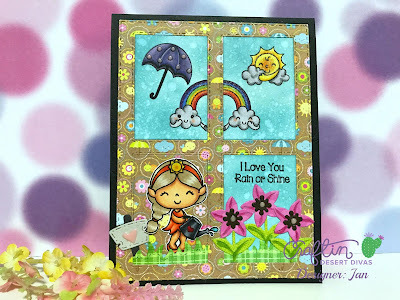 All new stamps, digital stamps and dies will be in the CDD Shop at 2pm EST today. I will also be doing a Facebook live on the release event page today just before I put them in the shop to show you them live. 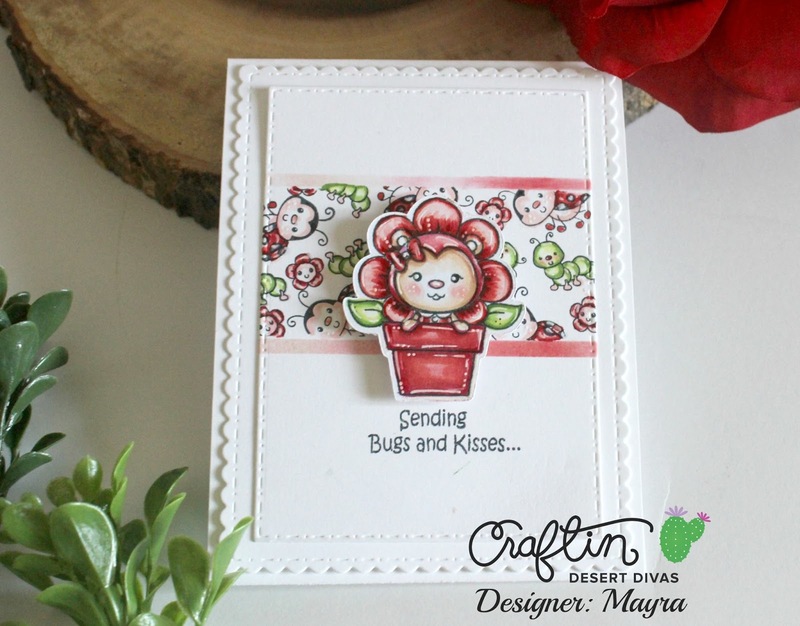 The DT will be showcasing our last 2 new stamps this morning before everything is in the shop. 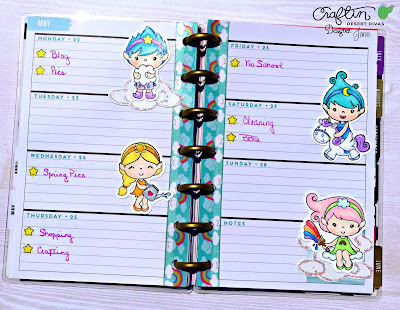 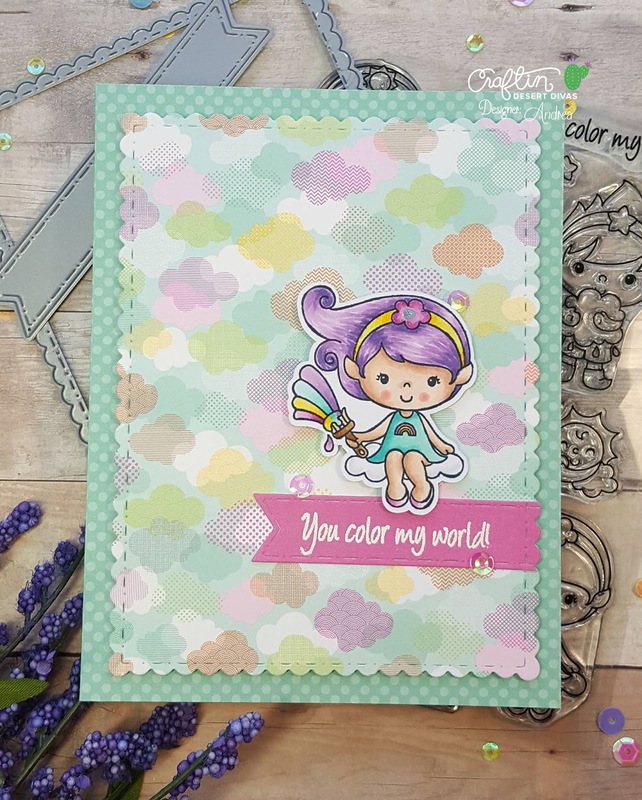 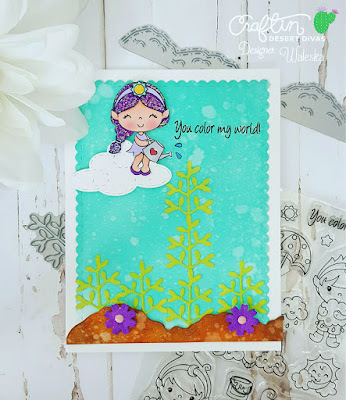 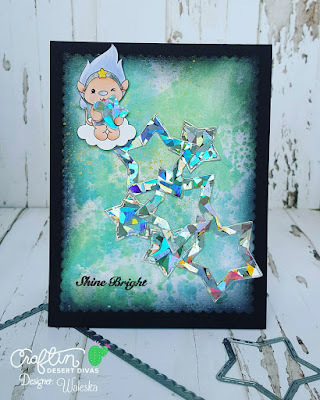 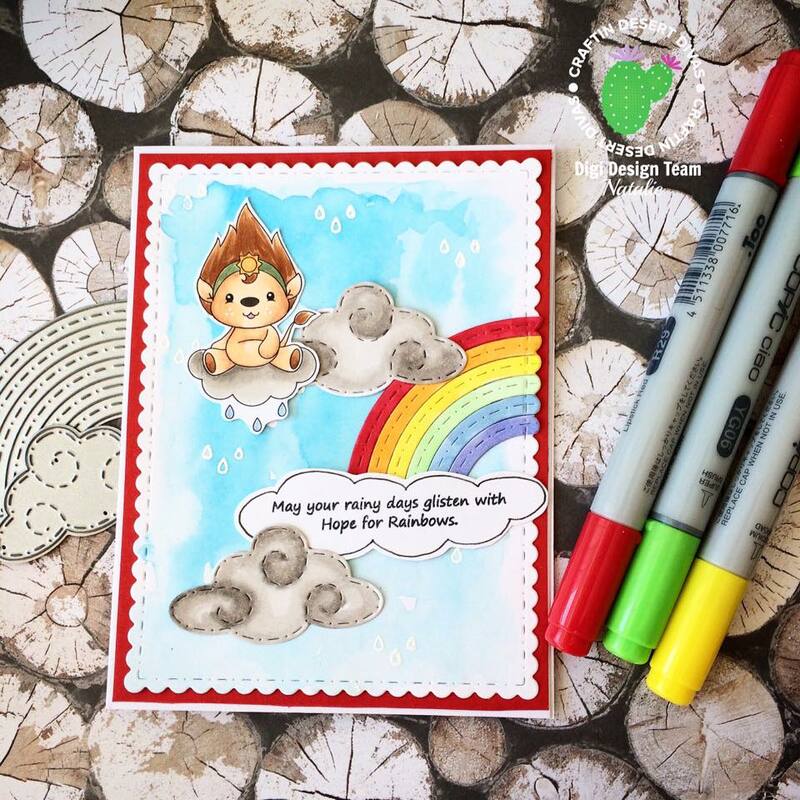 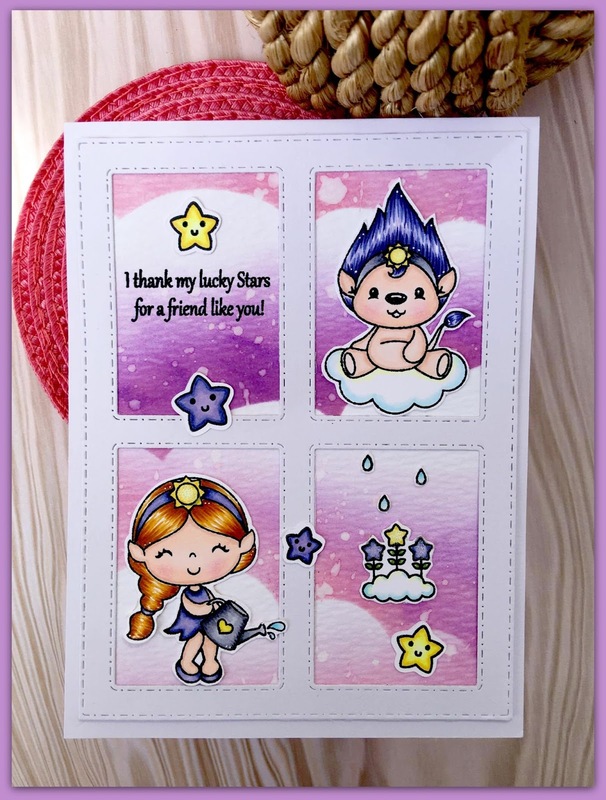 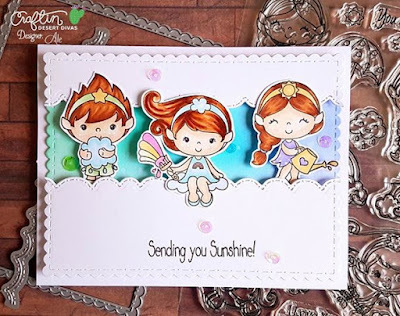 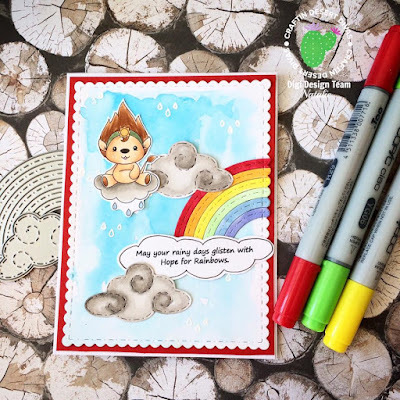 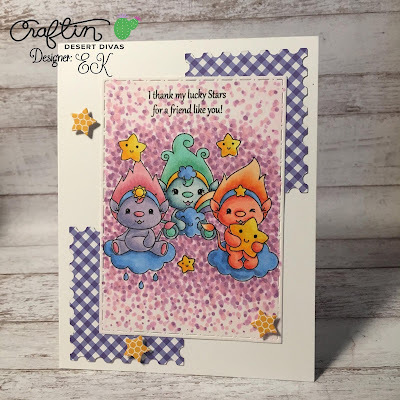 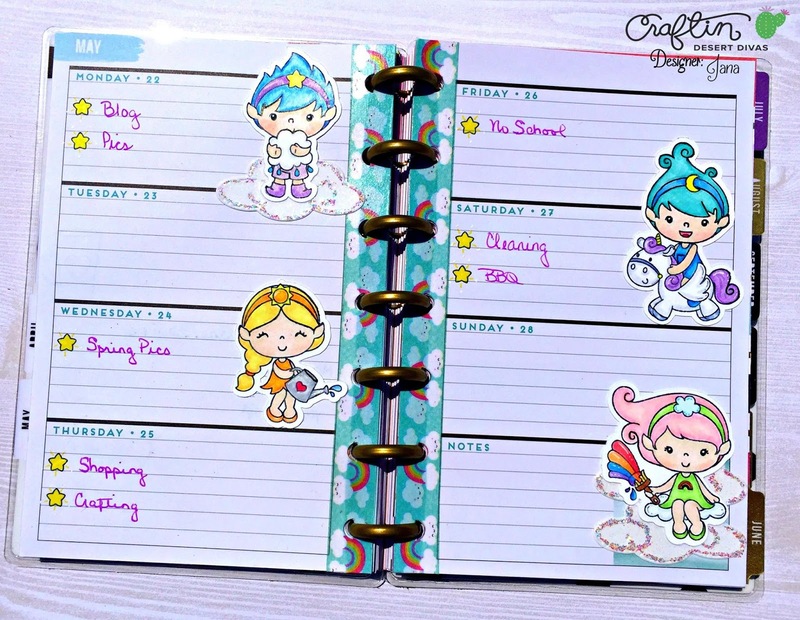 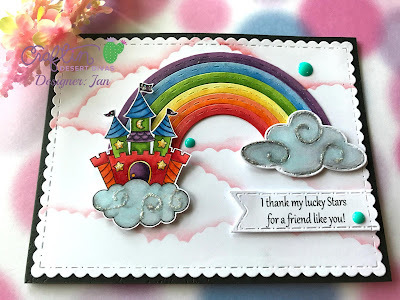 Today we have the new Weather Gnomes and Stars & Wishes stamps.